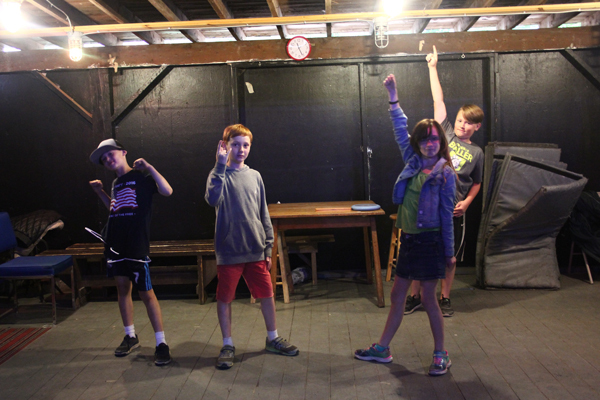 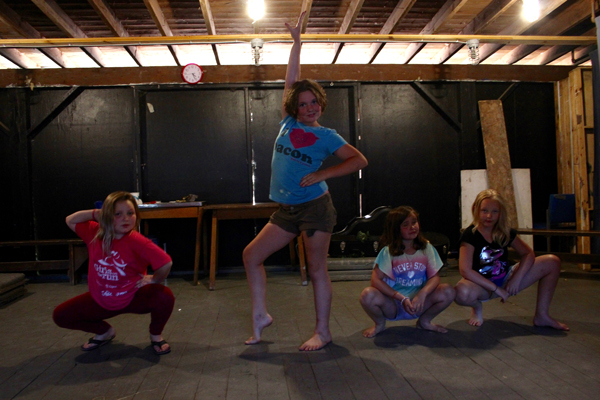 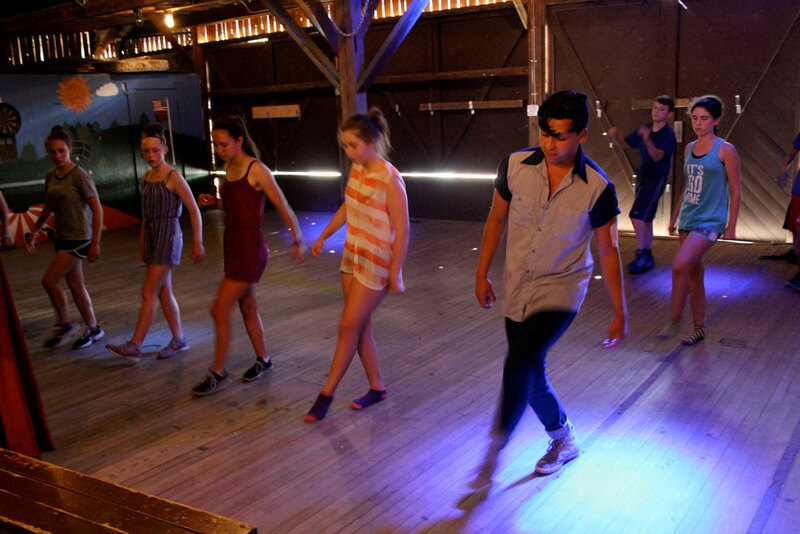 In dance class the objective is to perform an original dance for all of camp on Friday. 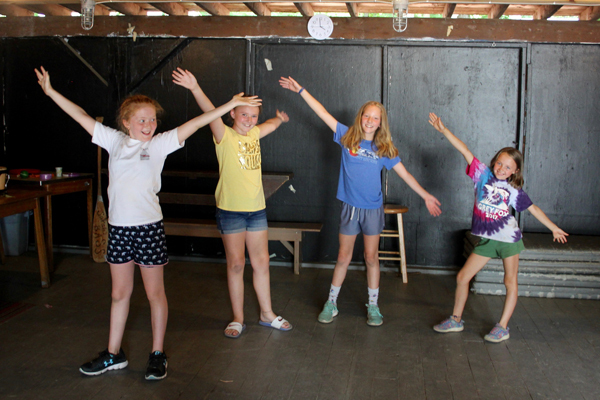 The counselor guides the campers in choosing a song, making formations, and finding dance moves. 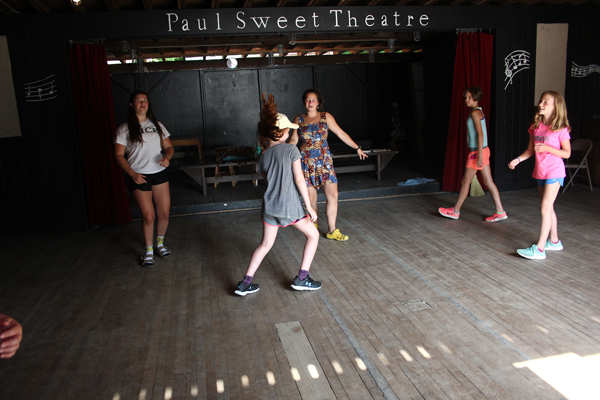 Our goal is to have the campers contribute as much as possible to the dance. 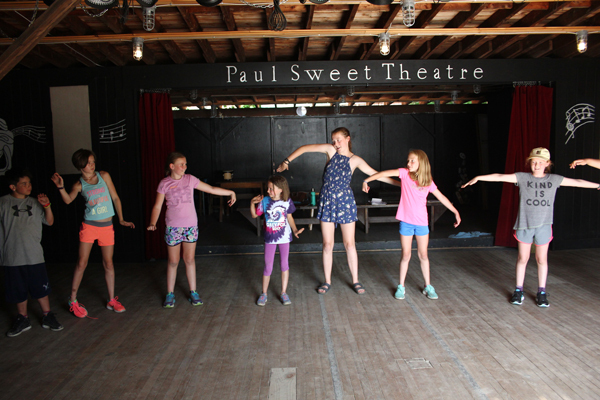 This is a great way for the campers to learn how to work together as a group by incorporating everyone’s moves.